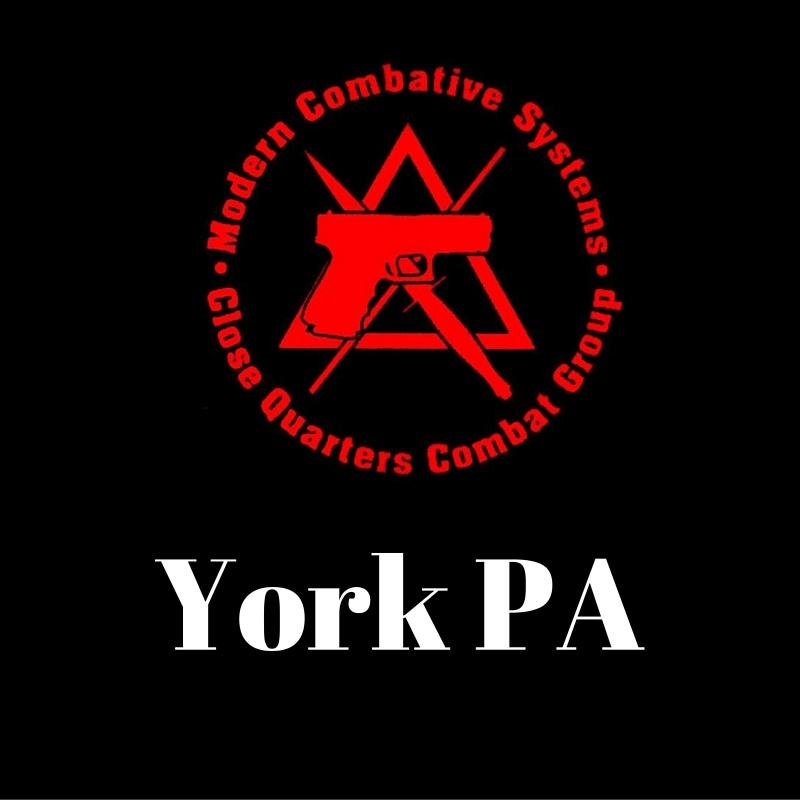 Modern Combative Systems LLC was formed in 2007 and dedicated to providing law enforcement, military, and the citizenry with the best training and information available when it comes to personal protection and preparedness. We have trained all over the US, and now for the first time we are proud to be opening our first fixed training location in Fitness 1440 located at 3629 E Market St in York (next to Food Lion). All instructors are either Veterans, retired police officers, or active bouncers. In some cases, all three. They are all also family men. Among the five of us, you would be pressed to find a traditional martial art we have not practiced. 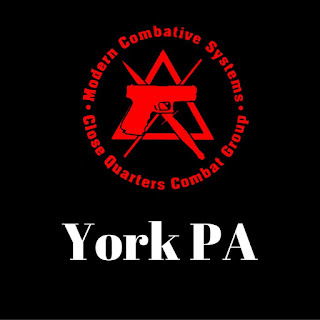 The Modern Combative Systems includes open hand combatives, impact weapons, edged weapons, and the pistol within 7 yards. We are currently looking to partner with a range to offer live fire training since several of us are advanced firearms instructors and can train well beyond basic marksmanship. At our current location, we use Blue Guns (training weapons) to show you how to make the pistol part of the fight. 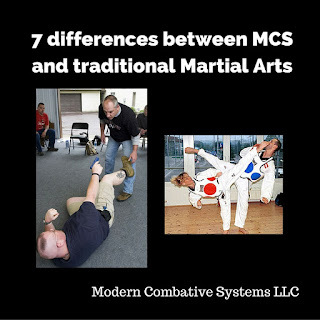 MCS is comprised of Awareness, Avoidance, and Aggression and adheres to the philosophy of training over tools. Starting on TUE 04AUG16 we will start classes. On TUEs & THUs from 7:30-9:00 PM, we will be teaching everything above. On WEDs from 6:00 to 9:00 PM, we will be offering classes such as the ones listed below. We also plan to offer other special classes on weekdays and weekends. Our goal is to offer training and education to all people 8-80. To make training affordable, we are offering the following special- Be one of the first 50 people to join MCS York, and you get all three weeknight classes for $50 a month ($60 for non gym members) and 50% off of all 4/8/16 hour courses. For non gym members, WED night classes are $40. If you have read this far, it is because you are the type of person who realizes that you are responsible for your own well being. You may have also trained in traditional martial arts and wondered if that will allow you to protect yourself and your family during a real emergency. We have no uniforms. we have no belts we have no rankings. If you want to train with down to earth people who are not going to nickel and dime you to death, give us a call at 717-693-2085 or e-mail us. 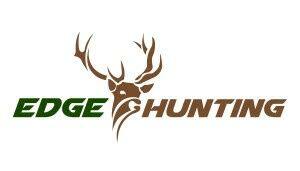 We will also be offering private training for individuals, families, groups, and businesses. We look forward to talking and training with you.